DROID RAZR Ice Cream Sandwich Update Coming June 12? 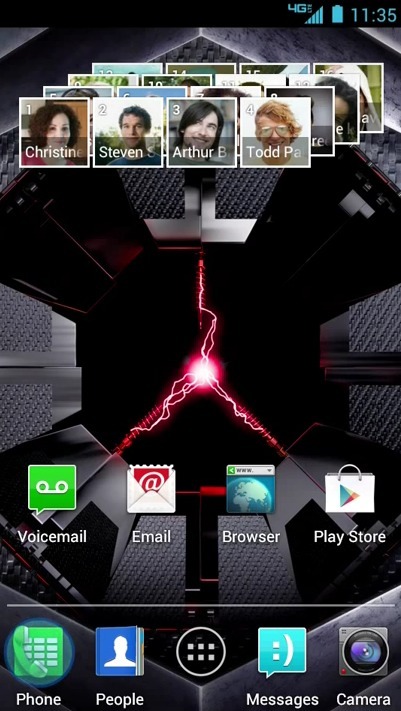 Is the Android 4.0 update for the DROID RAZR arriving on June 12? According to a report out of CNET, that may be Verizon’s current target. Motorola previously told us that we could expect the update to rollout by the end of Q2, so the 12th at least fits into that time line. It also makes sense that they would try to have the update ready to go a couple of weeks before the end of Q2 in case there are final issues that need to be addressed. If this report is correct, I would expect to see soak test invites from the Motorola Feedback Network to arrive in testers inboxes any day now. To keep up with ICS updates, be sure to bookmark our official list of dates.